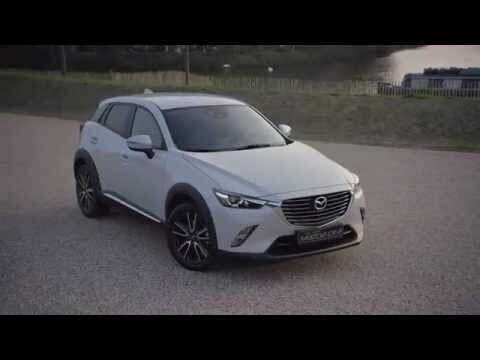 The CX-3 is the 'must have' compact SUV and selected versions are available on Motability. Advance Payments have just been reduced on all CX-3 models with OurTOP OFFER on the eye catching CX-3 SE-L Nav+ from just £199 or £399 for the automatic version. Remember you can order your car up to 3 months in advance to ensure you get the model and colour you want. These offers are valid for orders placed by 31/03/19. Please note all vehicles are subject to availability. 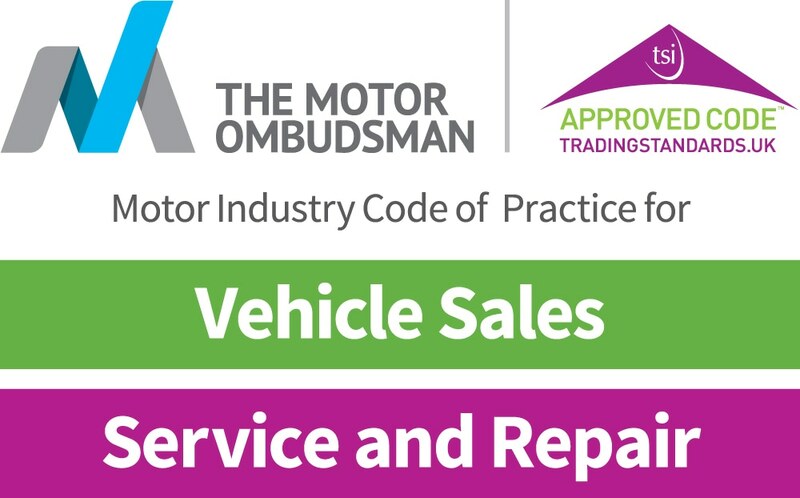 Struans Mazda is a trading name of Struan Motors Ltd and acts as a credit broker and is not a lender and is authorised and regulated by the Financial Conduct Authority for its credit broking and associated debt activities. Struan Motors Ltd is an appointed representative of Tobell Insurance Services Limited for insurance mediation activities only. Tobell Insurance Services Limited is a company registered in England and Wales under company registration number 03911171 having its registered office at CLYDE & CO LLP, The St Botolph Building 138 Houndsditch, London, EC3A 7AR. Tobell Insurance Services Limited is authorised and regulated by the Financial Conduct Authority under financial services register number 309576. Finance Subject to status. Other offers may be available but cannot be used in conjunction with this offer. We work with a number of carefully selected credit providers who may be able to offer you finance for your purchase. We are only able to offer finance products from these providers.